Crane Roofing window installation meets the needs of your home or business. We understand the importance of sealing your home or business from the cold winter months and the sweltering hot summers. 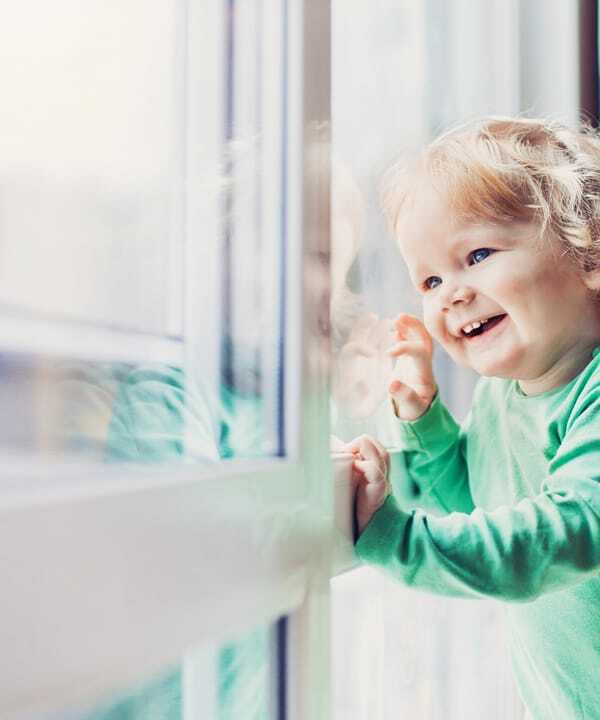 Our four seasons of weather means you need top of the line windows to protect you from any inclement weather conditions. 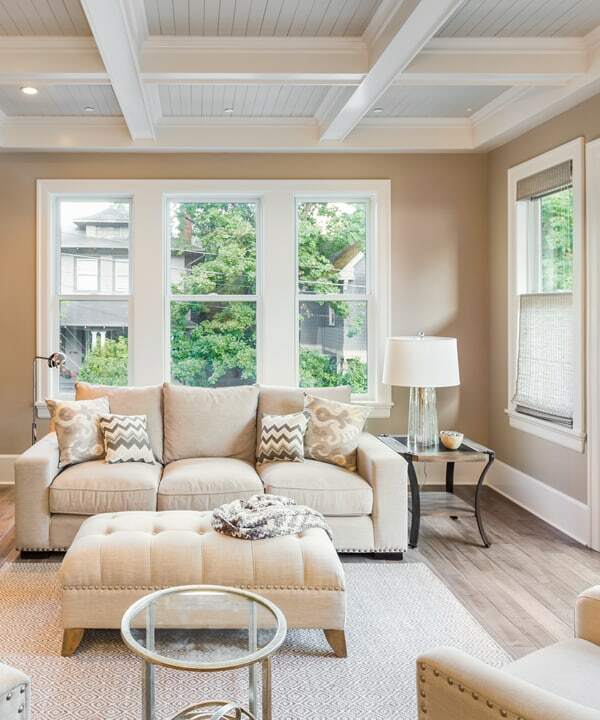 Our experience and credentials in the exterior business makes us just what you need in a St. Charles and St. Louis window installation company. We pride ourselves on our work and you'll be proud of your new windows. We use only top quality windows and provide expert workmanship. We know how the ever changing Midwest weather can affect your comfort inside your home. We use only high quality windows suited to protect your home from the inclement weather. Windy hot and cold drafts are often a problem in older homes – with new window installation you can relax and be comfortable. There are cold or warm areas inside of the window. This indicates that your windows are not insulating your home adequately. Peeling paint on the outside of your house. Your windows may not be sealed adequately and are letting in moisture. You can feel drafts coming through your windows. A lit candle placed in front of your windows can help determine this. Wood around the window is softening. This is a sign of the beginning of decay. Ice, frost, or moisture on your windows. When there is to quick of a transition from hot to cold or vice versa condensation can develop. Caulking or sealing is pulling away from windows. Check this by going outside at night and shining a flashlight inside your house. If light shines through any cracks you will be able to notice it inside your home. Your windows need a prop or help to stay open or closed. For more information on window installation or to schedule a free estimate contact us at 314-966-4889 or 636-724-1300.